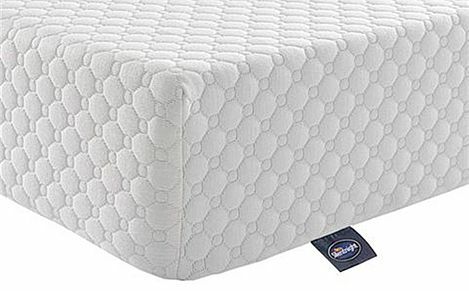 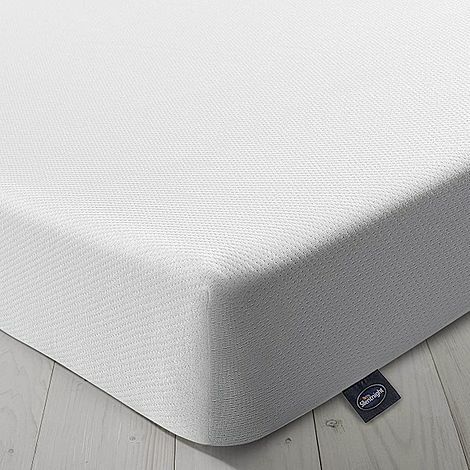 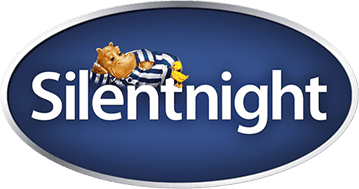 For those who love to stretch out, a Silentnight king size mattress is a good pick for space (and comfort too). 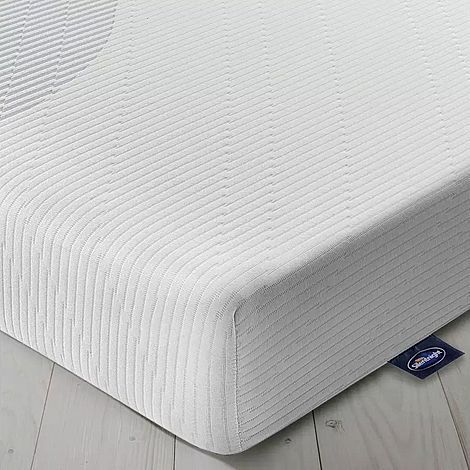 Some people like lots of room to sleep and with Silentnight king size mattress from Furniture Choice, You'll have plenty of space (and comfort too). 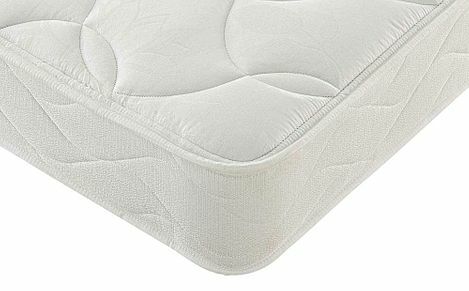 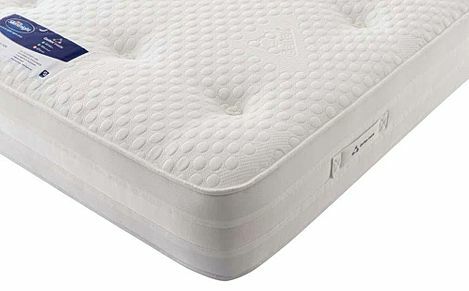 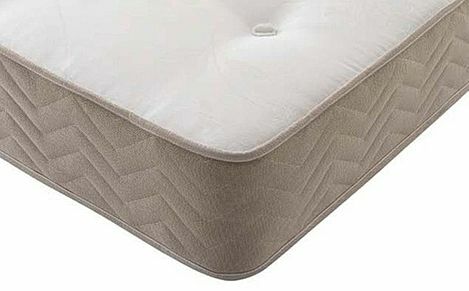 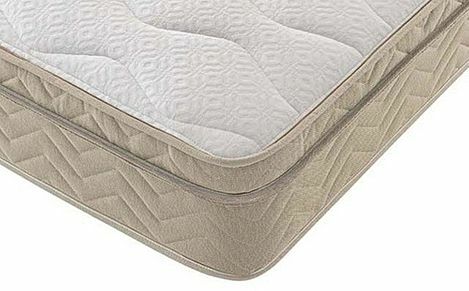 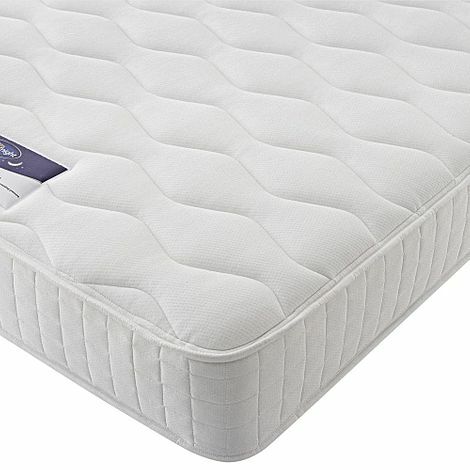 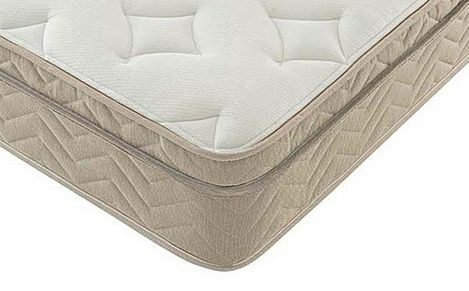 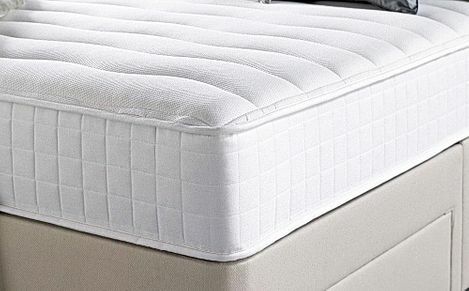 Choose from memory foam, orthopaedic or pocket sprung and spend many years snoozing the nights away!